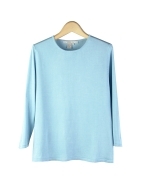 Women's Classic Flat Knit 100% Silk 3/4 Sleeve Crew Neck Sweater, XS (4) to Plus Size (16W-18W). 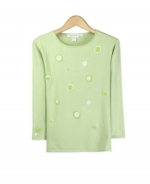 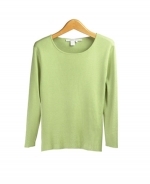 Women's crop-sleeve & 3/4 sleeve sweater & pullover sweaters. 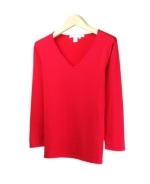 The sweaters are in V-neck, crew neck, jewel neck fine knit styles. 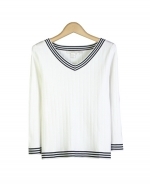 The ladies' cable pattern, jacquard and striped designs are avail. 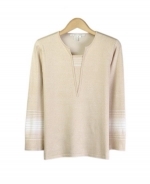 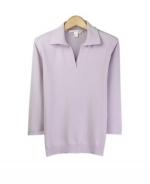 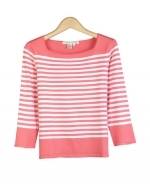 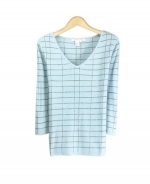 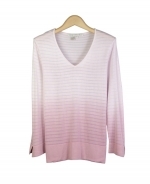 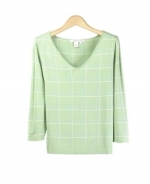 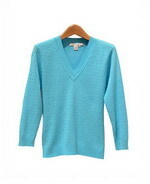 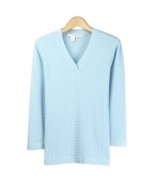 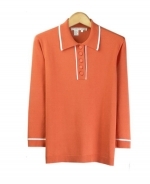 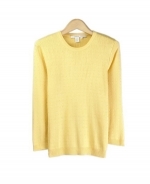 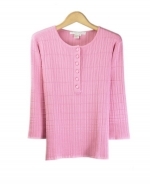 Sweaters are offered in sizes ranging from XS(4) to Plus Size 1X(16W-18W).